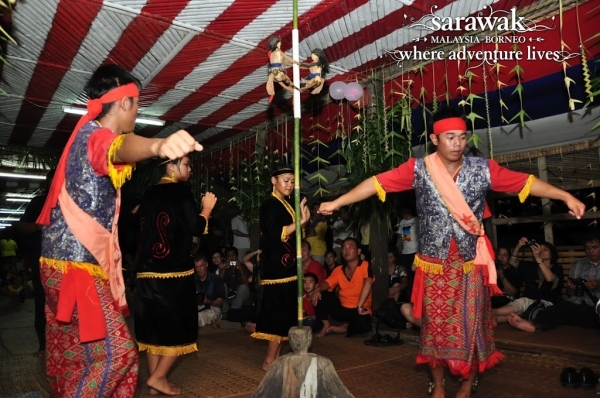 Bidayuh is a collective name for several indigenous groups of people living the southern part of Sarawak. They are noted for their hospitality and warm smiles. 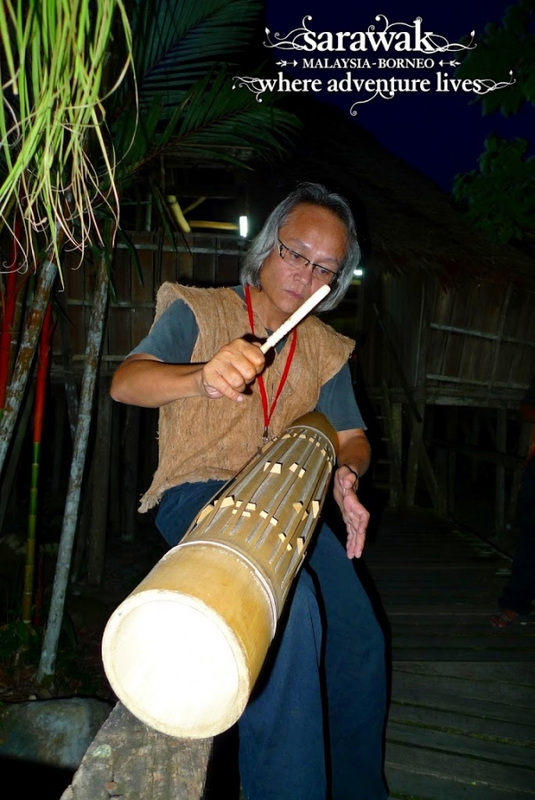 The name “Bidayuh” means “people of the land”. “Bi” mean “people” or “orang” and “Dayuh” mean “Land”. 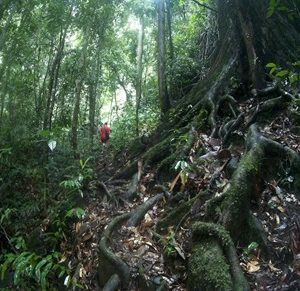 They are also known as the Land Dayaks, a term first used during the time of James Brooke, the first White Rajah (king) of Sarawak. 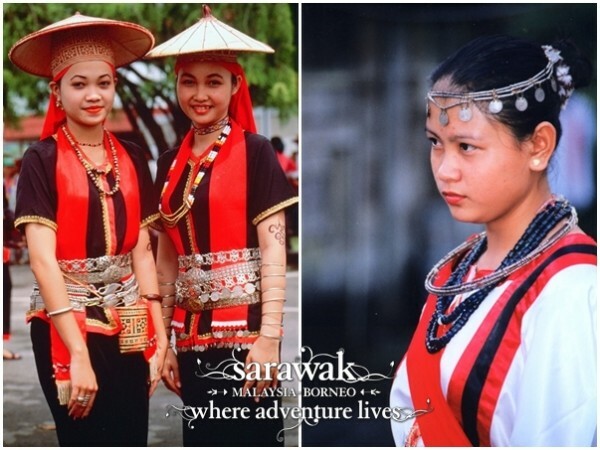 Bidayuh costumes in the trade mark black and red colour combination. 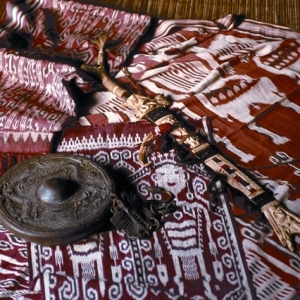 The hat, known as ‘Tirinak’, belongs to the ‘Bukar Sadong’ Bidayuh group (Serian area). And to the right is a Selako Bidayuh (Sematan area). 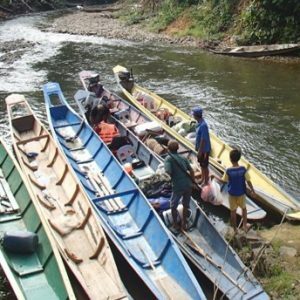 They are the second most numerous group of Dayak tribe after the Ibans. 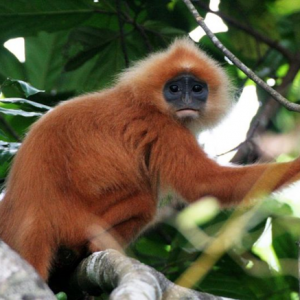 They come from the areas around Kuching and Samarahan divisions. 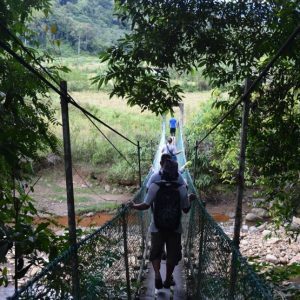 The Bidayuh of different areas speak their own dialect. 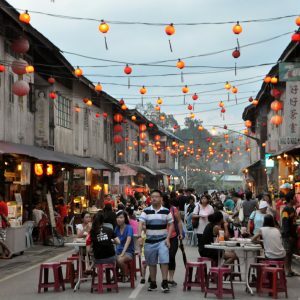 These dialects are not mutually intelligible, and as a result, the Bidayuhs often have to depend on using English or Malay as a common language. 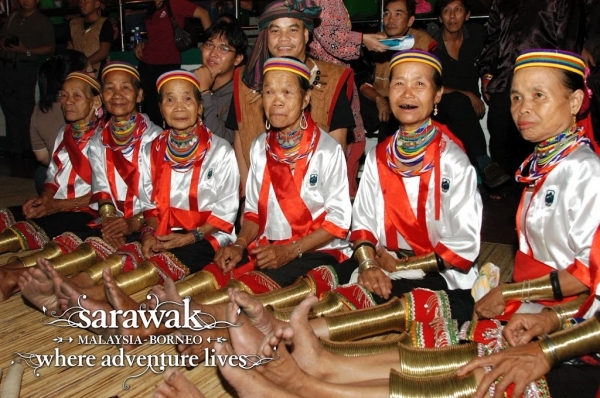 The Bidayuhs are known for their ‘Ogong’ gong ensemble, gigantic drums and a unique bamboo percussion instrument known as the ‘pratuakng’. Wearing of brass rings by the Bidayuh ladies from Kpg (villlage) Semban, Padawan is a dying culture. Districts where the Bidayuh form a majority include Lundu, Bau, Penrissen, Padawan, Siburan and Serian. 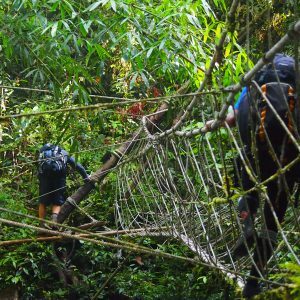 There are a number of tourism attractions in the region they live in such as the boutique rivers and limestone caves to enjoy kayaking and caving activities, longhouse visits, homestay, village stay, orang utan and rafflesia experiences and; the coolness of the Borneo Highland Resorts.